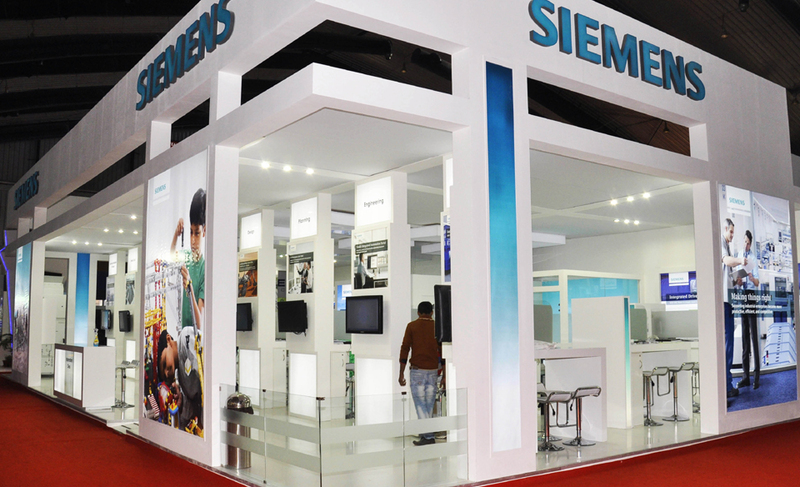 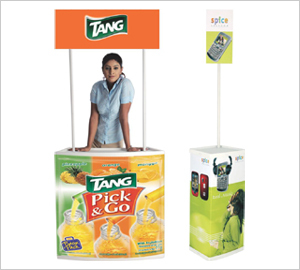 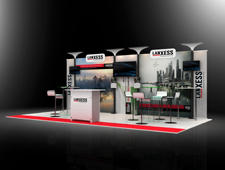 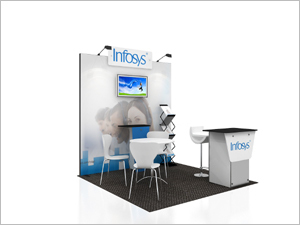 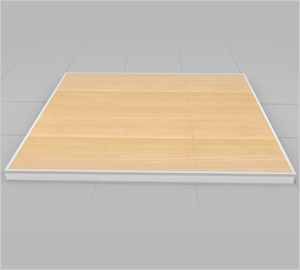 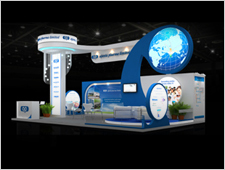 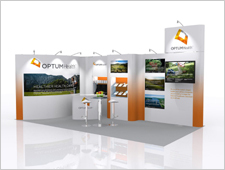 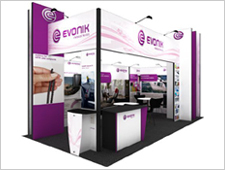 We design and create compelling exhibition stands for Industrial parts and Manufacturing. 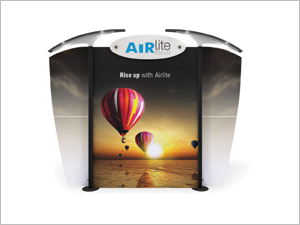 With 100% owned manufacturing units and in-house design and print studios, we build custom stalls and innovative modular stands from ground up. 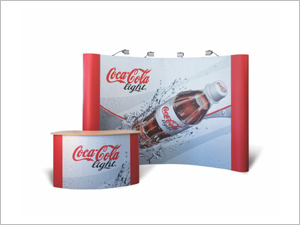 And our stand designs and Backdrops for Events, Conferences, Tech days, Seminars and Summits are quite popular with Industrial and Manufacturing companies as well.